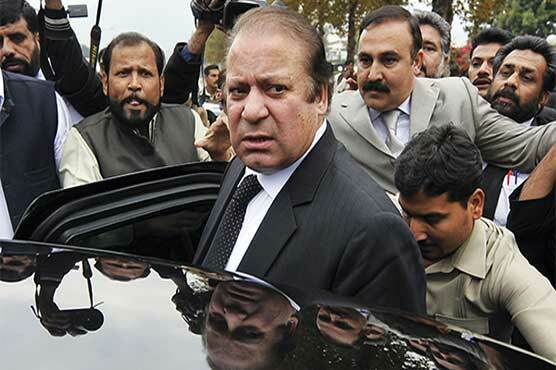 Former three-time Prime Minister of Pakistan Nawaz Sharif appeared before the apex court of the country on Tuesday in Pakpattan shrine’s lad transfer case. However, the Chief Justice of Pakistan Mian Saqib Nisar had adjourned the hearing of the case till the next week. The case about Pakpattan land allotment against Nawaz Sharif heard by the three-member bench of the apex court headed by the chief justice Saqib Nisar. Nawaz Sharif had rejected all the allegations against him during the court proceedings and said that the concerned matter is thirty-two years old, and he isn’t able to recall the whole matter. The chief justice adjourned the hearing of the case saying tell me in seven days that which institution of the country is to investigate first.